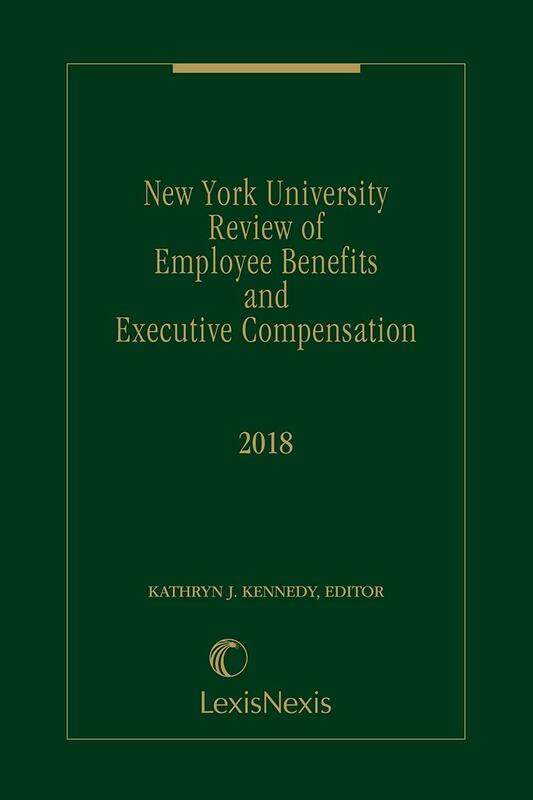 The New York University Review of Employee Benefits and Executive Compensation is a one-of-a-kind annual publication featuring expert analysis and discussion of the most critical cutting-edge issues in employee benefits and executive compensation by some of America's finest tax attorneys and professors. 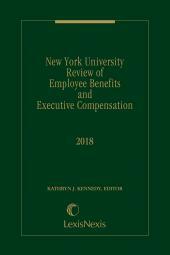 • Employer-provided medical and drug benefits for retirees. 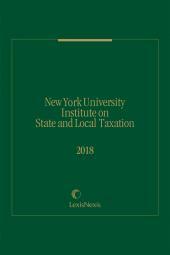 Also available on the Tax & Estate Planning Law Library CD-ROM and in the LexisNexis Tax Center. Editor/Chair of the NYU Review. 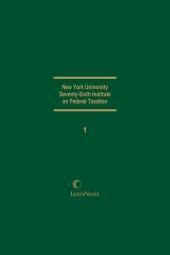 Professor of Law, The John Marshall Law School. Juris Doctorate, Northwestern University School of Law, 1980. CHAPTER 5 Settling the Standard for Prudence?